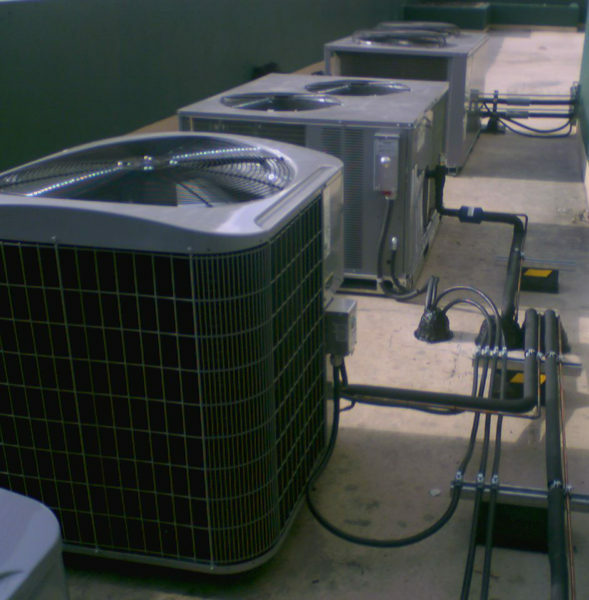 As a commercial HVAC professional, you know that this area is constantly evolving with technological advances. Newer systems operate more efficiently, and help create environments that are easier and more economical to control. This fast-paced development is revolutionizing commercial construction and design, but it is also creating quality control problems in that some HVAC professionals fail to keep up with industry standards and best practices as they change. Just as doctors, engineers, and lawyers require continuing education throughout their careers, so too do HVAC technicians, especially in the commercial sector. If you are an HVAC professional, do you feel confident that your knowledge and skills make you a truly qualified provider for your clients? If so, it may be time to look into certifications for HVAC. NITC is an independent, third-party provider of HVAC certifications online, and we believe in advancing the quality of our industry professionals by measuring and affirming their level of mastery of the craft. Our rigorous requirements go beyond a basic test. Candidates much have at least five years of documented work experience installing and servicing HVAC systems. Additionally, the certification candidate must demonstrate knowledge of the design, construction, installation, alteration(retrofit), repair, service and maintenance of all boilers, HVAC air handling systems, ductwork systems, refrigeration piping systems, process piping heating and cooling systems in residential, commercial and industrial settings. Our HVAC certification test challenges candidates to demonstrate that they truly exemplify up-to-date knowledge and adhere to safety and industry best practices. As you work to advance your career, an NITC certification can help, and assure your clients that you do have the skills they need when investing in a big project. More than a “piece of paper,” your certification demonstrates your mastery as well as your commitment to utmost professionalism. To learn more or to apply, contact us today!